Bergamot essential oil has a very fresh, sweet citrus scent and a number of medicinal uses due to its properties. Among more commonly known are Antidepressant, Antibiotic, Disinfectant, Digestive, Relaxant and Sedative. 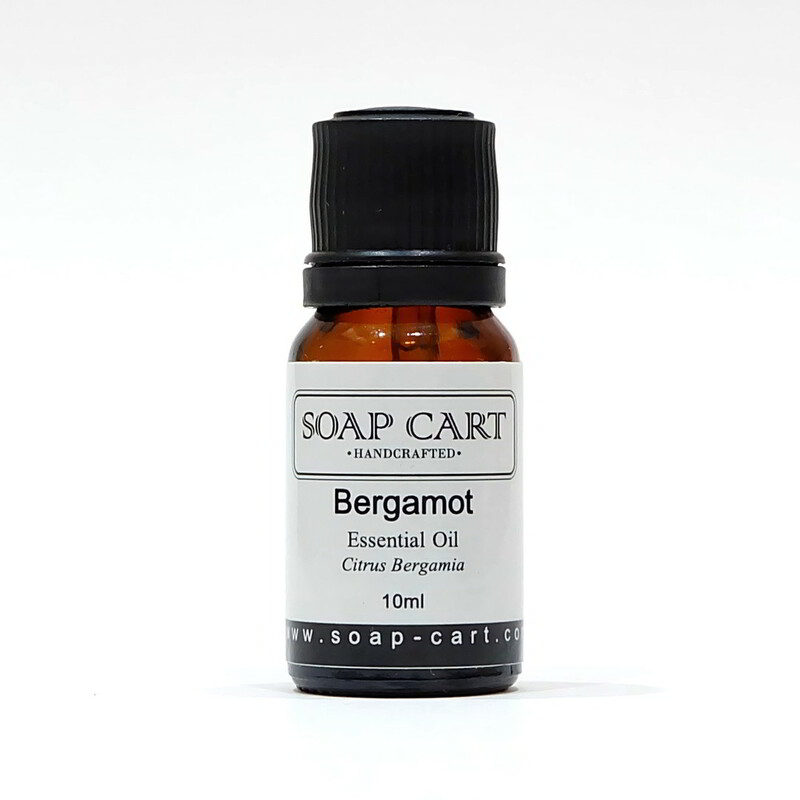 The color of the Bergamot Essential Oil is green with a slight yellowish tint and smells similar to most citrus family essential oil but more fruity. 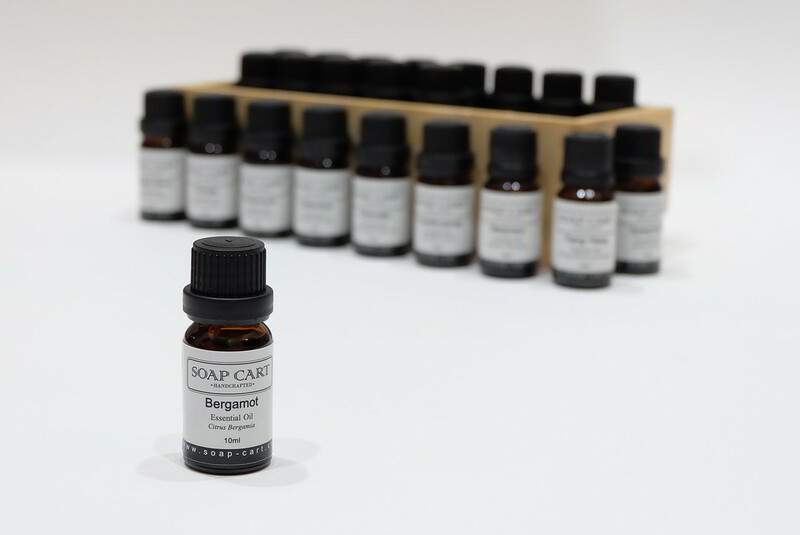 Bergamot essential oil is a major component of the original Eau de Cologne composed by Farina at the beginning of 18th-century Germany. The first record of bergamot oil as fragrance ingredient is 1714, to be found in the Farina Archive in Cologne. 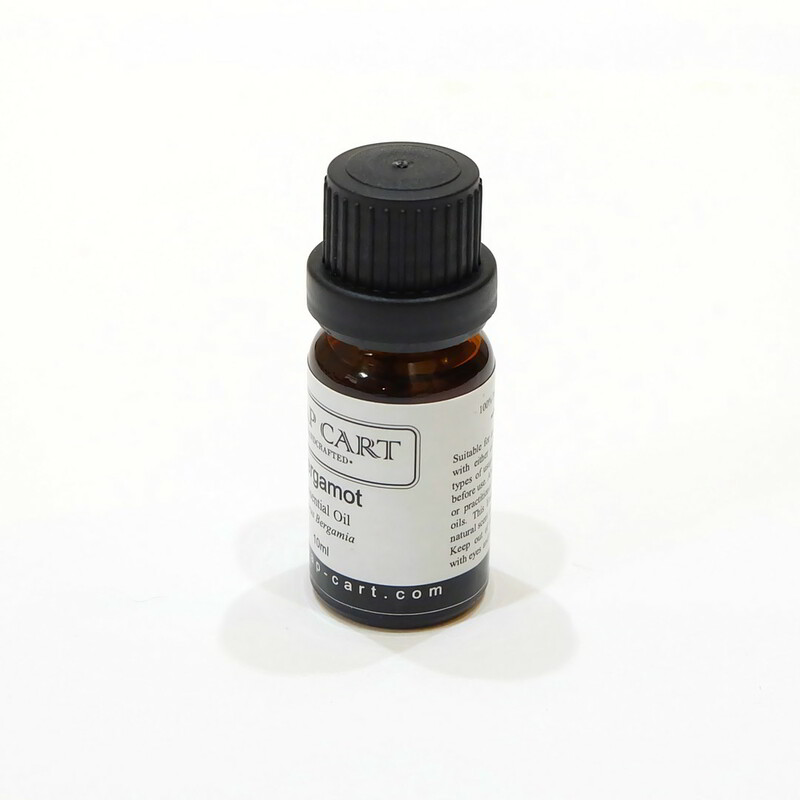 Bergamot Essential Oil has many known medicinal usage such as antidepressant, antiseptic, antibiotic, anti-spasmodic, deodorizing and digestive aid. Do not use essential oils internally. Avoid prolonged exposure without ventilation. Do not use citrus oils before exposure to UV light. 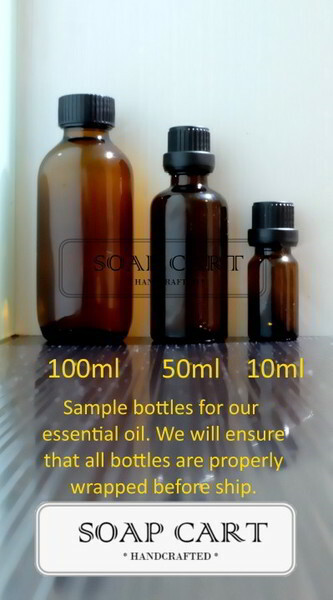 Do not apply pure essential oil directly to skin; always dilute with carrier oil before use. Although essential oils have medicinal properties, you should not use essential oils on infants, children, pregnant women, the elderly, or those with serious health problems, without consulting a medical practitioner who are qualified to diagnose the related medical problem. 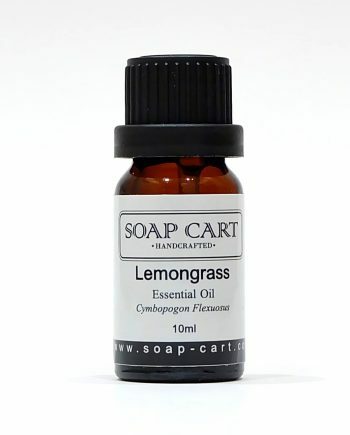 Store essential oils and carrier oils properly to avoid degradation and rancidity. Store in a cool, dry, well ventilated place. Store in a fully & tightly sealed container. Store the container in dark area. Keep away from any source of ignition or fire. Upon confirmation of payment, all orders will be shipped out within 1-3 working days. By default, we use Pos Laju Malaysia for most of our shipment. All orders are shipped from our store in Penang, Malaysia. All Oils will be double packed in a layer of bubble wrap followed by another layer of soft foam wrapper. We take extra care to pack your oils and inspect all packages before shipping them. 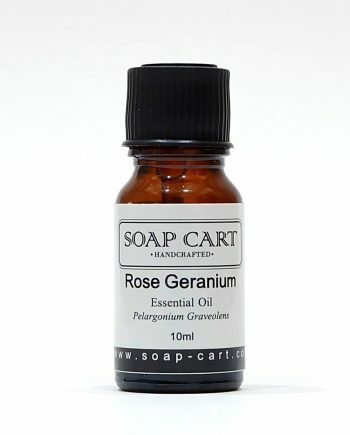 Our principle is a reputable distiller supplying natural oils to the aromatherapy industry for over 40 years. Over the course of these years, they have accumulated quite an impressive array of international certification; among some of the more well-known to us are U.S. FDA, USDA certified organic, EcoCert and they are also certified Halal by the U.S FDA. The main reason we chose them is because of their core value to ensure that their oils are ethically produced and do not contain synthetic particles. Blends well with : Clary Sage, Cypress, Frankincense, Geranium, Jasmine, Nutmeg, Orange, Rosemary And Ylang-Ylang. Value for money! Loving the smell of my room after using this with my diffuser. Double thumbs up for the customer service as well. Highly recommended! Should there be any questions, pls do not hesitate to contact us!